If you have any questions, please do not hesitate to contact us via phone, email or social media. Compassionate Care for those you love. Peace of Mind for you​. As a family operated business, we understand that health care can be costly, however as a company we believe solely in keeping our prices fair and most importantly affordable that you and your loved ones may enjoy the care they deserve. We are accomodating and we are here to walk you through the process of determining what type of care is required based off your needs and preferred schedule. We want to offer you and your family peace of mind, while building lasting relationships along the way. We believe firmly in providing you with the best professional care available - compatible, competent and attentive. 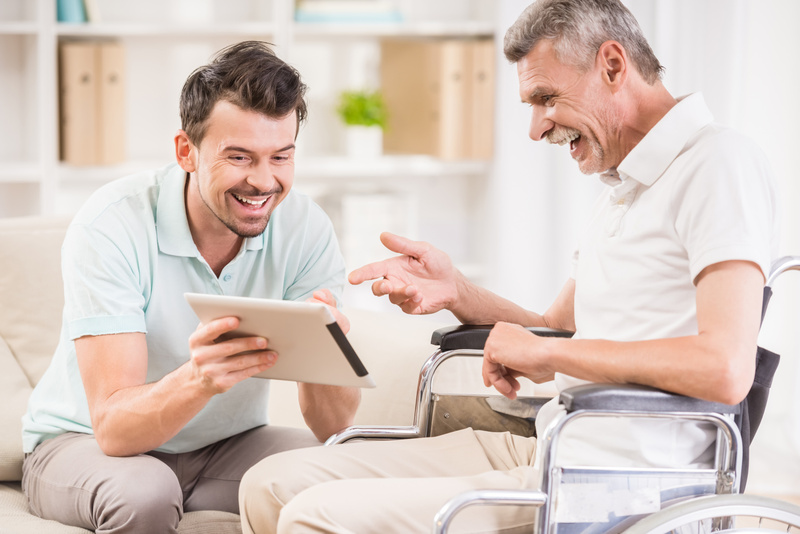 We strive to be attentive to detail with all our clients, that way we can personalize care specific to your needs, all of which can be provided within the comfort of your own home. To schedule a complentary in-home assesment, please call or email. Our philosophy of Home Care is to never compromise when it comes to providing high quality services to you and loved ones. Our system allows you to afford quality service from our visiting staff that is well trained and experienced. We also strive to keep our overhead low to avoid passing a high cost to you. 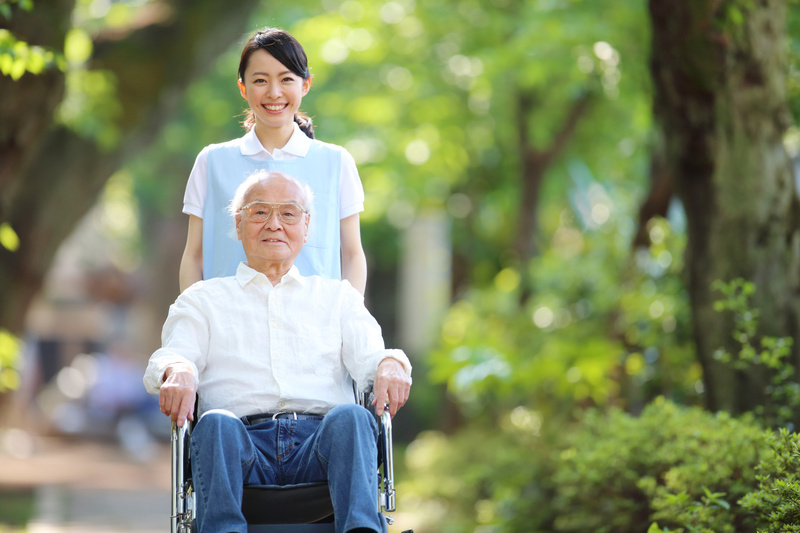 In addtion, we believe in taking care of our caregivers ensuring that they are safe, treated with respect and well paid. 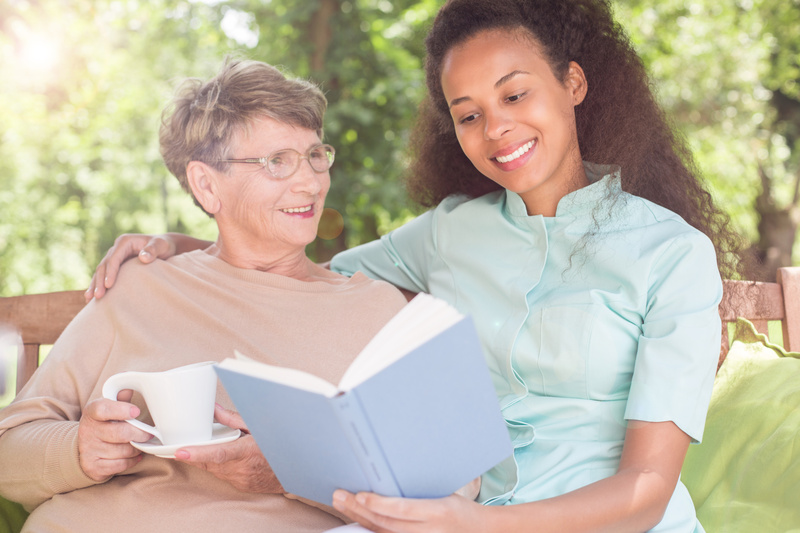 For this reason, we can attract and maintain quality service, and Caregivers available.